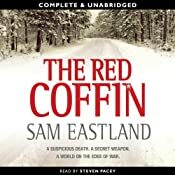 Steven Pacey has narrated three novels in Sam Eastland’s gripping new series of detective novels set at the birth of Stalin’s Russia. Please note: Steven Pacey’s reading is only available by audio download, and is not available on CD at this time. 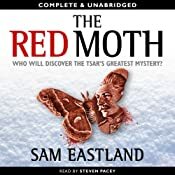 Sam Eastland has a vast amount of information about the Romanov family, accumulated during researching the series on his Website and BLOG. It is the time of the Great Terror. Inspector Pekkala – known as the Emerald Eye – was the most famous detective in all Russia. He was the favourite of the Tsar. Now he is the prisoner of the men he once hunted. Like millions of others, he has been sent to the gulags in Siberia and, as far as the rest of the world is concerned, he is as good as dead. But a reprieve comes when he is summoned by Stalin himself to investigate a crime. 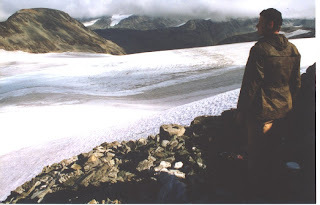 Pekkala’s mission: to uncover the men who really killed the Tsar and his family, and to locate the Tsar’s treasure. The reward for success will be his freedom and the chance to re-unite with a woman he would have married if the Revolution had not torn them apart. 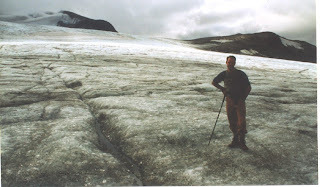 The price of failure? Death. The sequel to Eye of the Red Tsar. It is 1939. Facing the secret threat of Nazi Germany, Stalin has placed his hopes on the F-34 tank, a 30-ton steel monster known as the ‘Red Coffin’ to those men who will soon be using it. But the design is not yet complete. And when the weapon’s secretive and eccentric architect is found murdered, Stalin sends for Pekkala, his most trusted investigator. However, Pekkala is not the only one whose loyalty is divided…. September 1939: The Second World War has begun. Even as the fighting rages in Poland, Stalin’s long-time obsession with the missing treasure of Tsar Nicholas II is rekindled. An informant claims to know the whereabouts of the man entrusted by the Tsar with hiding his gold. As the news of the informant reaches Stalin, however, the man is knifed to death. Stalin summons Pekkala to the Kremlin and orders him to solve the murder. To accomplish his mission, he must return to Borodok, the notorious Gulag where he himself spent many years as a prisoner. There, he must pose as a inmate in order to unravel the mystery. As he returns to the nightmares of his past, is this a mission too far for the great Pekkala? 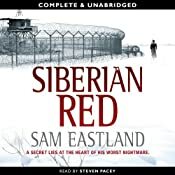 Steven’s reading of Siberian Red was longlisted for the 2013 Sounds of Crime Awards. As Hitler’s forces smash into Soviet territory, a lone German scout plane is forced down. Contained in a briefcase within is a seemingly inconsequential painting of a red moth. Military Intelligence dismisses the picture as insignificant, but Stalin suspects a German plot. He summons his old adversary, Inspector Pekkala – the Finn who was Tsar Nicholas II’s personal detective – to discover the real significance of this strange cargo. As the storm gathers, Pekkala and his assistant from the Bureau of Special Operations find themselves on the track of the most formidable art thieves in history. Their real target is a secret and prized possession of the Romanovs, once considered to be the eighth wonder of the world. 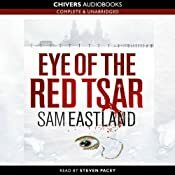 But as the Soviet Union crumbles, and the chaos of war is everywhere, Pekkala realizes that to protect the Tsar’s treasure he must break through enemy lines. He must outfox the Germans, or face the wrath of Stalin….